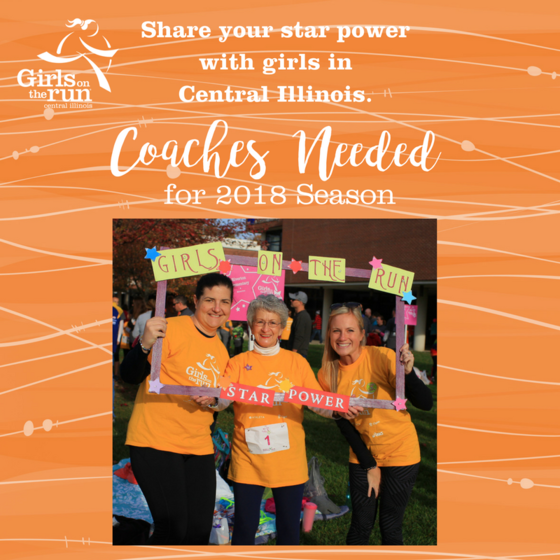 There are over 700 girls waiting to participate in Girls on the Run in our area this spring. They need you! We need you! If you are interested in becoming a coach or practice partner, please complete the Volunteer Interest form.